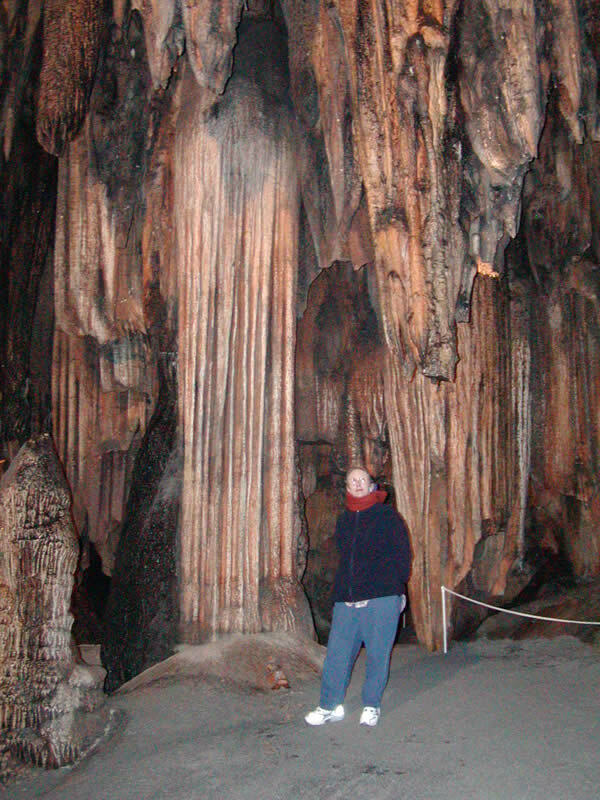 Here are some pictures taken around Christmas, 2002, including our trip to Desoto Caverns Park on December 31, 2002. Click on each image to get a larger view. Rebecca is ready to drill anything! 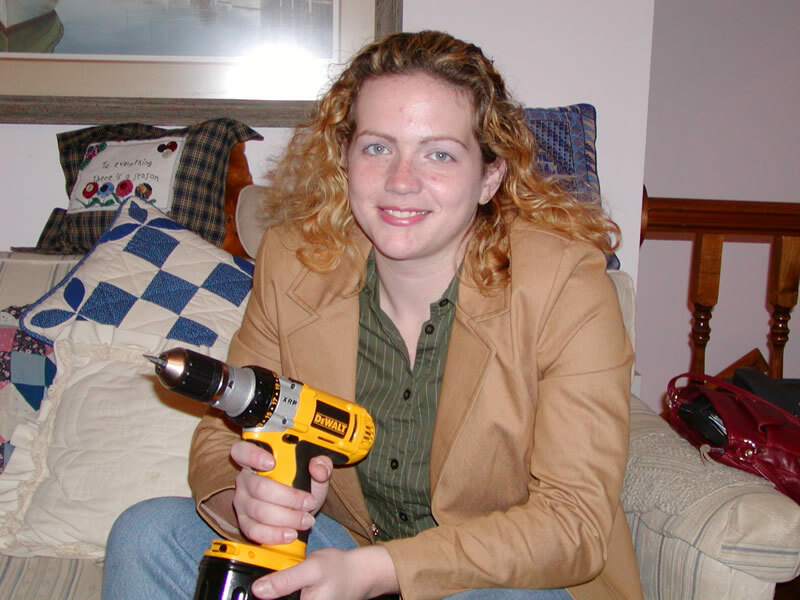 A power drill was at the top of her list for use in work during theater set ups and take downs. 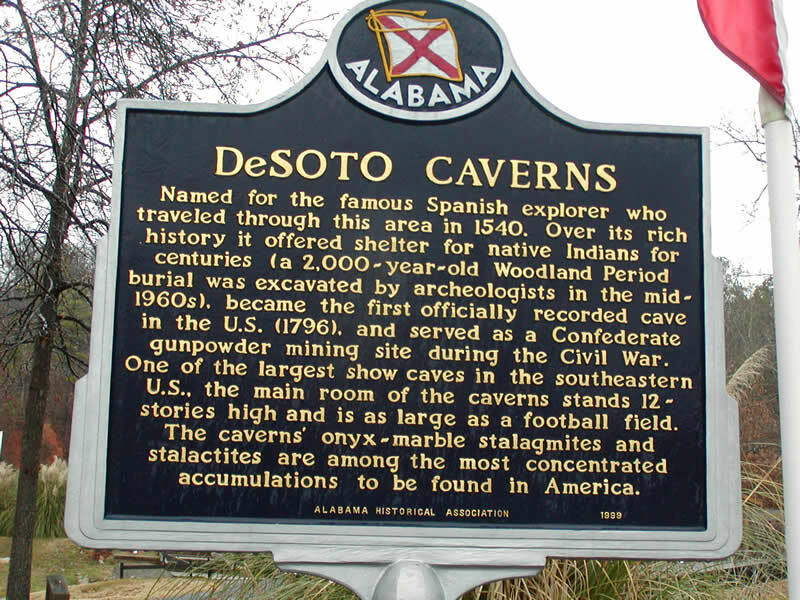 The historic marker at the entrance to Desoto Caverns gives you some good information about the place. 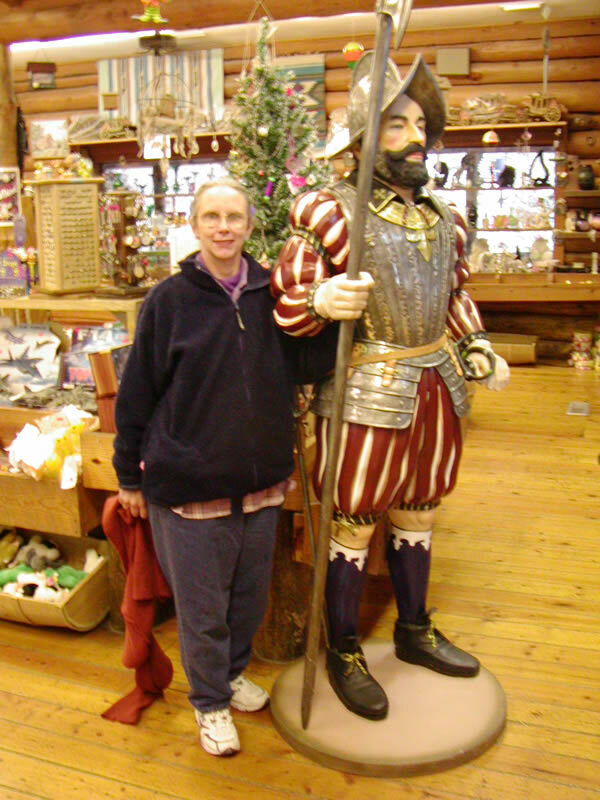 Jane and I had to wait in the gift shop for the start of the tour. So this Spanish guy struck up a conversation with her. 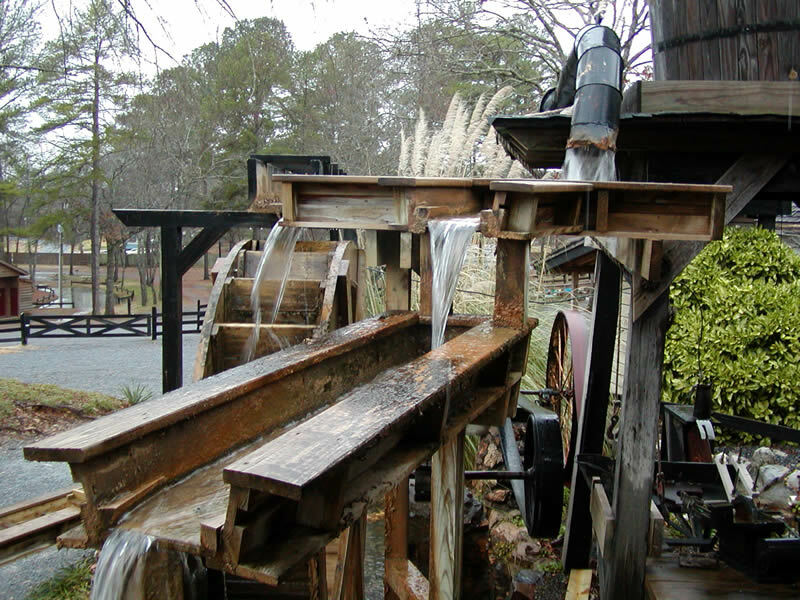 Brian looked over the water wheel display. It was a wet day, so we couldn't just stroll around unless we wanted to get soaked. 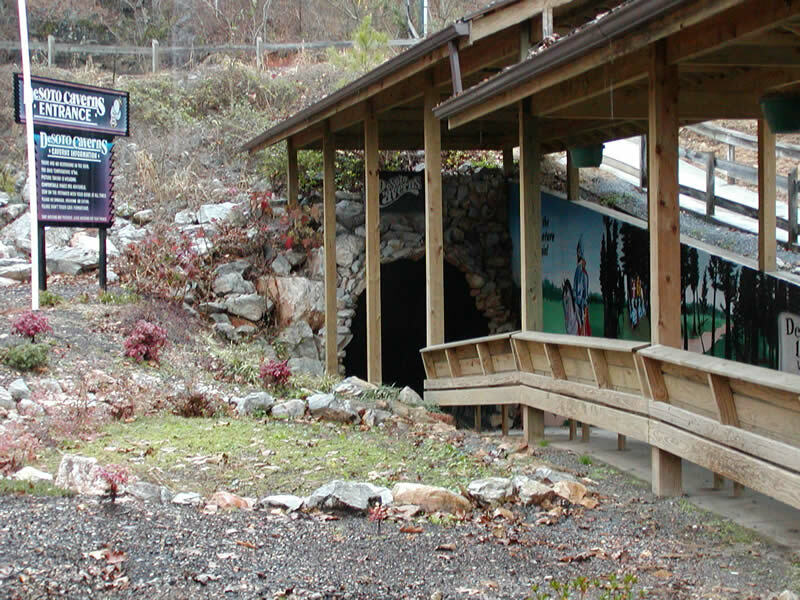 Here's the actual entrance to the caverns. 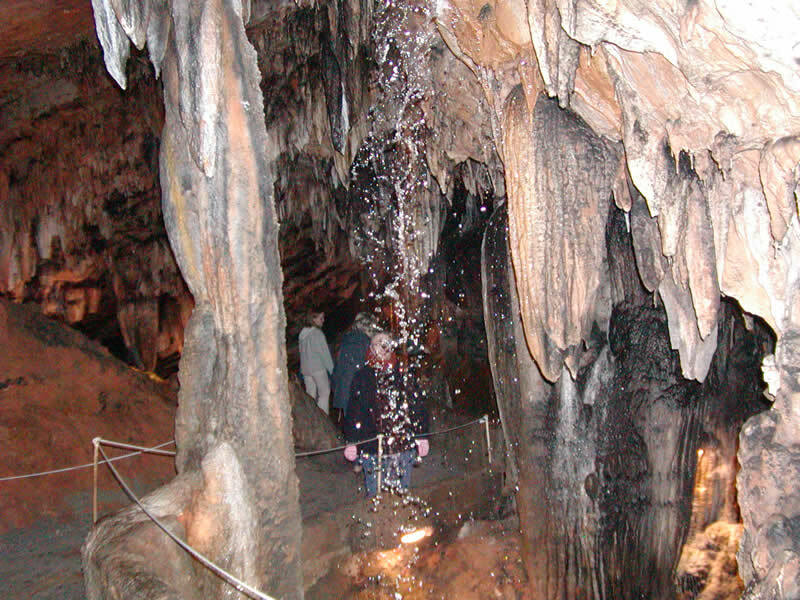 We had to go down about 120 feet or so to the main cavern. 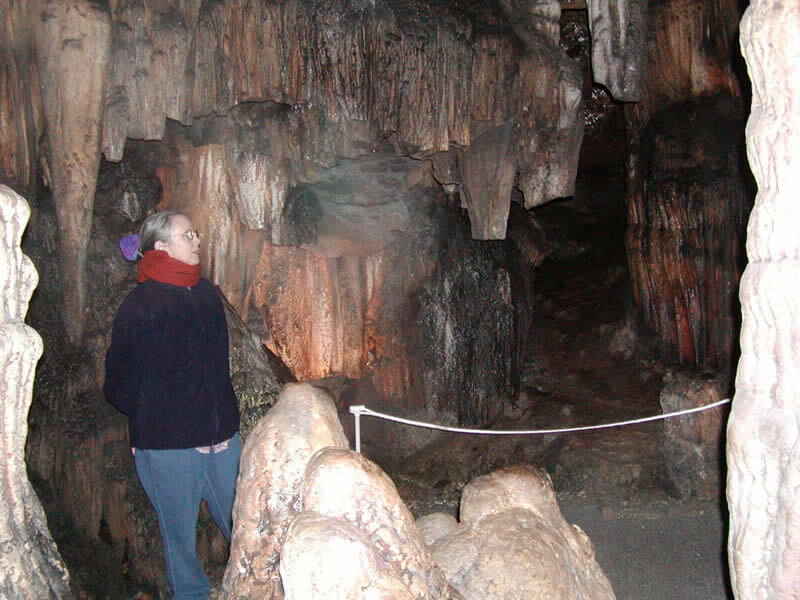 Jane looking over some of the cave formations. The whole place was just amazing, but then isn't nature when you see it in full glory. The water isn't actually falling on Jane, but it was tough to frame up without much light. We took a small detour after visiting the caverns to see one of several covered bridges in Alabama. 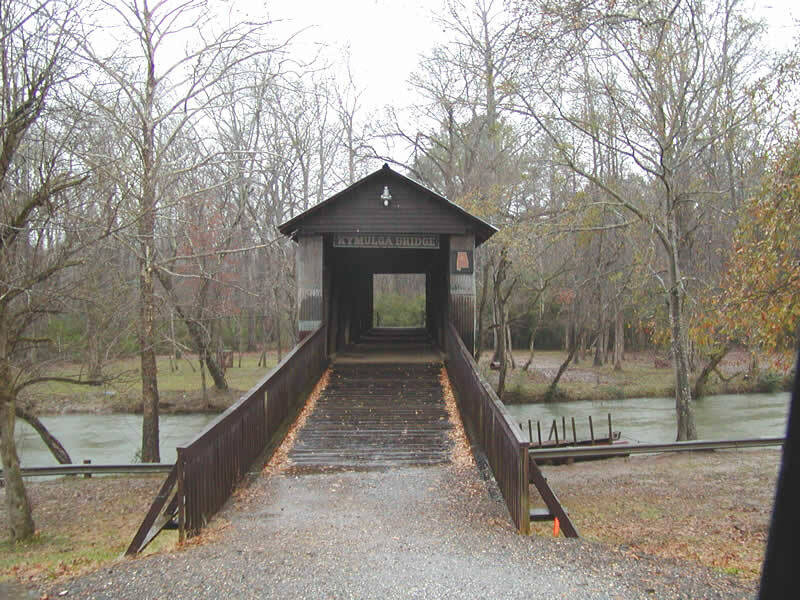 This is the Kymulga Covered Bridge in Talladega County near Childersburg. Modified on December 31, 2002.